Maison Dalabua supports schools in 2 villages. 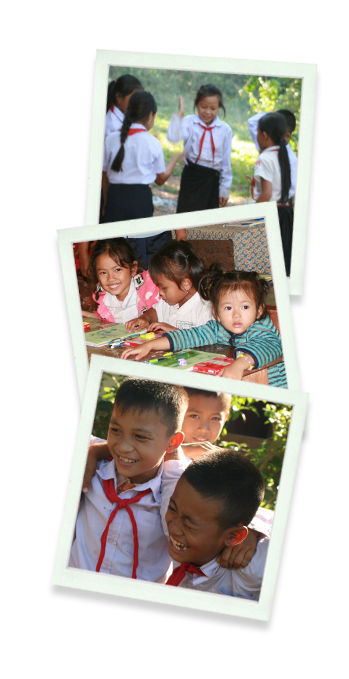 One school is located in Khok Kham village, in the North of Luang Prabang and 2 Hours by boat. The other school is located in Phonesai village, in the South of Luang Prabang and 30 minutes by boat. Together, these two schools serve 80 children from ages 4 through 12 years old.